If you’re a loyal ExxonMobil customer looking to save up to 6 cents at the pump, there are several branded cards for you to choose from. ExxonMobil offers one personal card, ExxonMobil Smart Card, and three business cards, ExxonMobil Business Card, ExxonMobil Fleet National and ExxonMobil Business Fleet. While these cards have no annual fee, you may wonder if they are worthwhile, or if a general-purpose gas card is a better choice. We’ll help you decide by reviewing each ExxonMobil card and providing alternative cards for gas-related spending. This is a $0 annual fee card that allows you to save 6 cents per gallon on fuel purchases at Exxon and Mobil locations within the U.S. In addition, new cardmembers get 12 cents off every gallon of Synergy fuel for the first 2 months after account open date when you apply online or 50 cents off the first 2 months when you apply with the Speedpass+ app (valid through 1/31/19). Beyond saving on gas, the ExxonMobil Smart Card doesn’t offer much benefit. This card can only be used at Exxon or Mobil stations, so there’s not much flexibility. Also, beware there is a high 28.74% variable APR, so avoid carrying a balance month-to-month. Consider alternative gas cards that can be used anywhere and have more reasonable interest rates in the suggested alternative section below. The ExxonMobil Business Card is a no-frills credit card that provides business owners the ability to open employee cards and easily track fuel and non-fuel purchases as well as download spending reports. 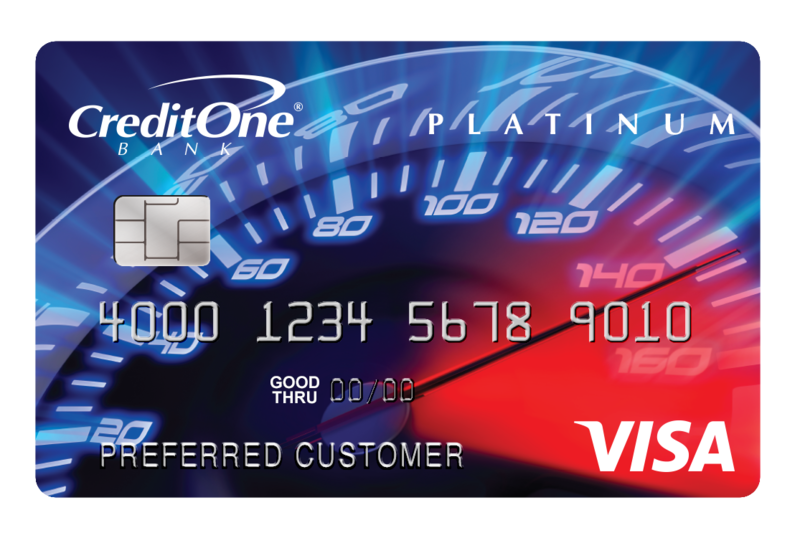 This card comes with a slightly high APR of 23.00% variable, so make sure to pay each statement on time and in full. Just know, there are no gas-savings, limiting the incentive to open this ExxonMobil-specific card since you can find other business cards that track employee spending and offer rewards. However, you can consider the two ExxonMobil Fleet cards mentioned next, which both offer gas savings. ExxonMobil offers two Fleet charge cards, the ExxonMobil Fleet National and the ExxonMobil Business Fleet. A charge card can be used the same way as a regular credit card, but you’re required to pay your balance in full every month, compared to a credit card that allows you to pay balances over time, with interest. If you’re looking to save on gas purchases, there are several rewards and cashback cards that can earn you up to 4% on gas purchases and a wide range of card perks, such as travel insurance, purchase protection, and more. 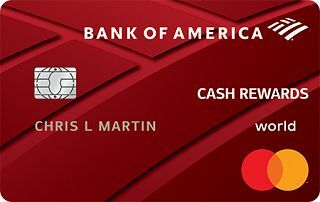 The Bank of America® Cash Rewards credit card has a flexible cashback program where you earn 3% cash back in your choice category, 2% cash back at grocery stores and wholesale clubs for the first $2,500 in combined choice category/grocery store/wholesale club quarterly purchases & 1% cash back on every purchase. You have the flexibility to choose from six spending categories: gas, online shopping, dining, travel, drug stores, or home improvement and furnishings to earn 3% cash back each month. The 3% category can be changed once each month, or left the same. 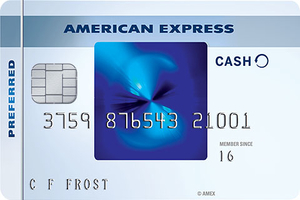 If you spend a lot at U.S. grocery stores and U.S. gas stations, consider the Blue Cash Preferred® Card from American Express. Cardholders earn 6% cash back at U.S. supermarkets (on up to $6,000 per year in purchases, then 1%). 3% cash back at U.S. gas stations, 1% cash back on other purchases. Just know, there’s a $95 annual fee, but it can be worthwhile for some. The Costco Anywhere Visa® Card by Citi is a great choice for Costco members who want to earn cash back on eligible gas purchases: 4% cash back on eligible gas for the first $7,000 per year and then 1% thereafter, 3% on restaurants & travel, 2% at Costco & Costco.com, 1% on all other purchases. Gas purchases that don’t earn 4% include: gas purchased at superstores, supermarkets, convenience stores and warehouse clubs other than Costco or for fuel used for non–automobile purposes. But you can earn 1% cash back for those purchases. Keep in mind this card requires a Costco membership, which starts at $60. Read our roundup of the best gas cards. The ExxonMobil credit cards don’t have any noteworthy perks that make opening a card worthwhile. The main draw of some of these cards is the ability to save up to 6 cents per gallon, but unless you’re buying a lot of gas, you could probably be better off choosing a general-purpose gas card or a flat-rate cashback card for your gas-related purchases. Plus, these cards are mostly limited to Exxon and Mobil stations, and come with high APRs and potential monthly fees. 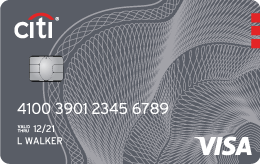 The information related to the ExxonMobil Smart Card and the ExxonMobil Business Card has been collected by CompareCards and has not been reviewed or provided by the issuer of this card prior to publication.